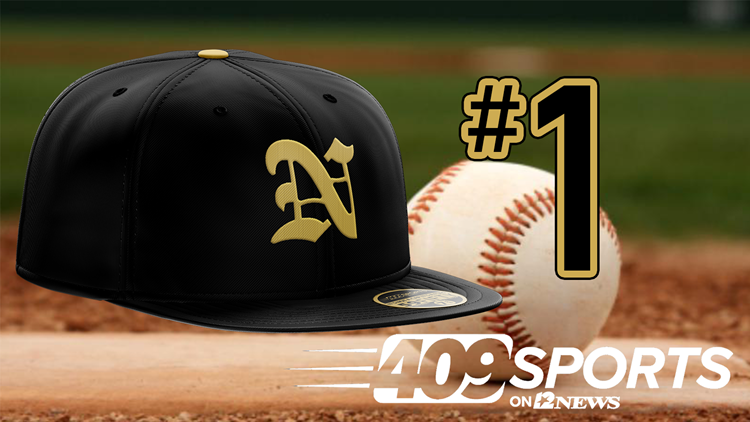 The #409Sports Baseball Rankings have a very familiar look thanks to a limited schedule due to STAAR testing and storms rolling through last weekend. All of this week's movement comes after the top six with Orangefield and Port Neches-Groves moving up a spot each. Meanwhile Kelly is back in the top ten for the first time in a couple of weeks.